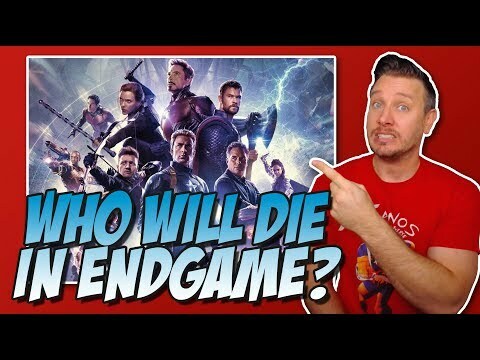 DESCRIPTION: This playlist contains my theories, trailer breakdowns, and trailer reactions for Avengers Endgame. 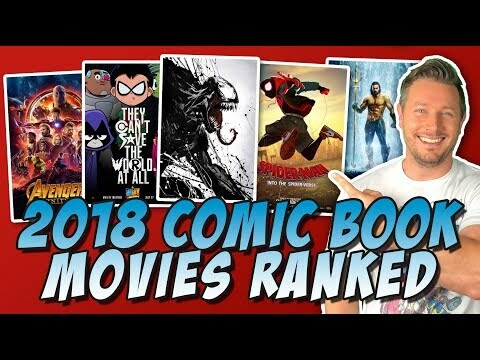 Marvel Rankings! Deep Cuts for Marvel Fanatics! TITLE: Marvel Rankings! Deep Cuts for Marvel Fanatics! 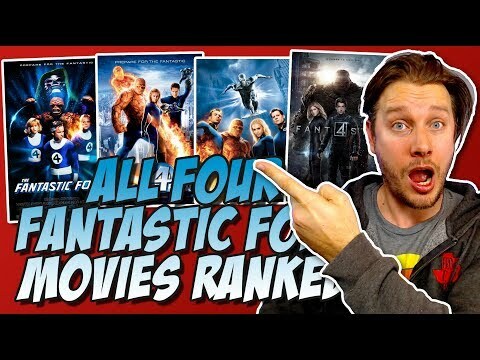 Best & Worst Superhero Movies of All-Time Lists! 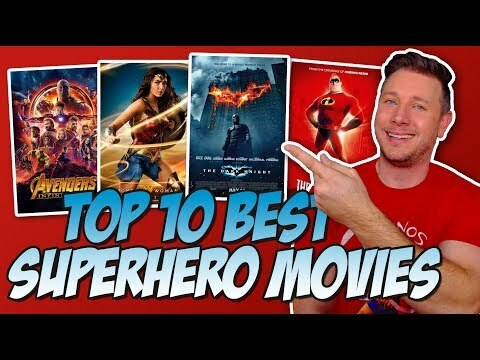 TITLE: Best & Worst Superhero Movies of All-Time Lists! DESCRIPTION: This is a playlist of my lists of the best and worst superior or comic book movies of all-time. 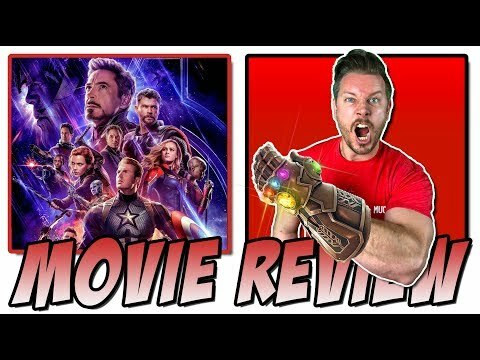 DESCRIPTION: This playlist contains all of Sean Chandler Talks About's 2019 movie reviews.